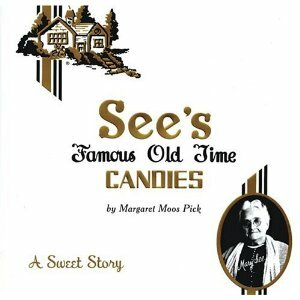 My grandmother was a huge fan of See's Candies and we spent many hours in those black and white shops picking out just the right sweet treat in that moment. Why not name my baby girl a sweet name based on a company I truly love (my ignorance was bliss until I found out it is now owned by Warren Buffet). Anyways, the history is rich and I hope to pull something from that heritage. All got vetoed by Andrew after I told him about my blog post-to-be. I love how he said, "We can't name her Bordeaux because if she is fat, they will call her "dough girl."